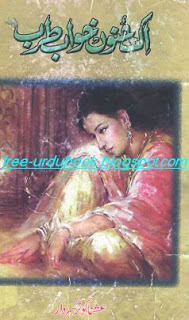 Dil Ki Dehleez Pay is a social novel which is write by Ghazala Jaleel Rao. 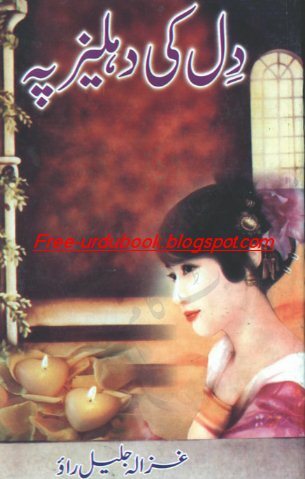 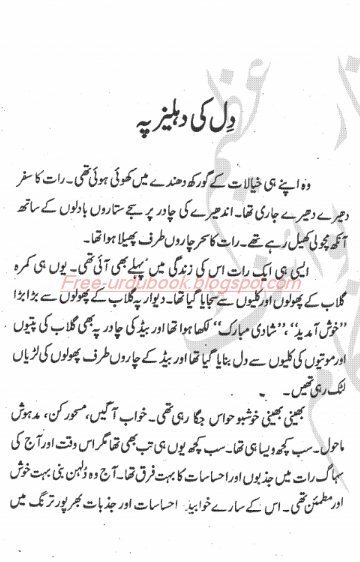 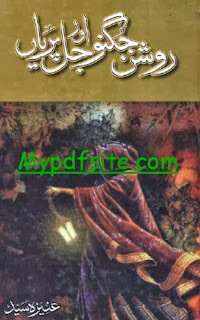 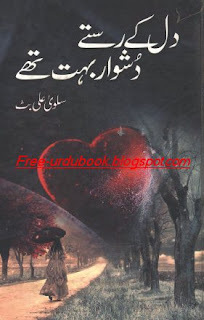 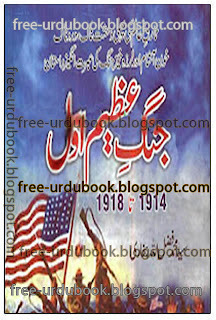 download free social novel of Dil Ki Dehleez Pay. 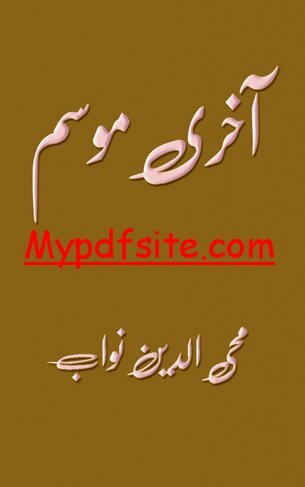 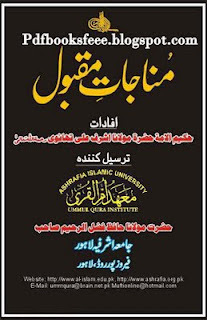 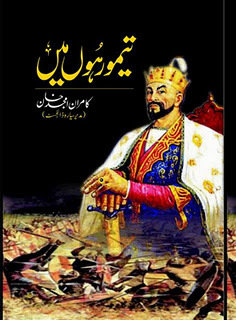 it is pdf ebook.